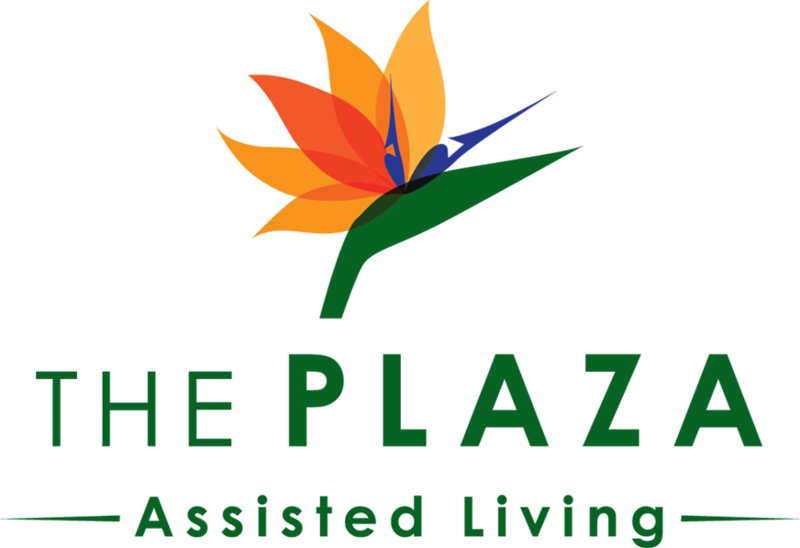 All of our communities share The Plaza’s commitment to empowering our residents and their families to live their best lives. 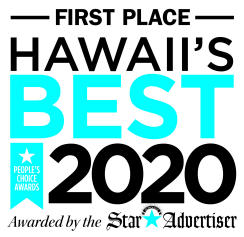 Since 2004, The Plaza Assisted Living has been home to thousands of Hawaii’s seniors offering monthly rental apartments to those seeking Independent Living, Assisted Living, Memory Care and Extended Care programs and services. We built a senior living community that’s just right for your family. Because our founders needed one for theirs.